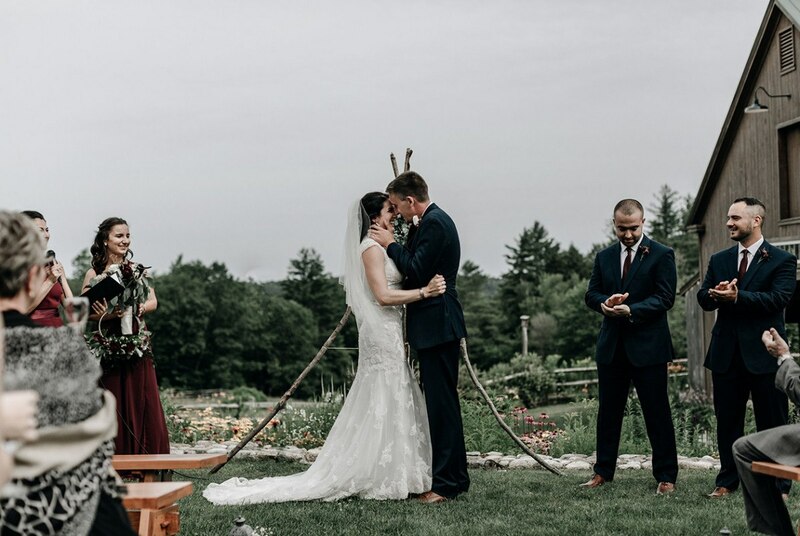 Locke Falls Farm is the true essence of New Hampshire elegance. 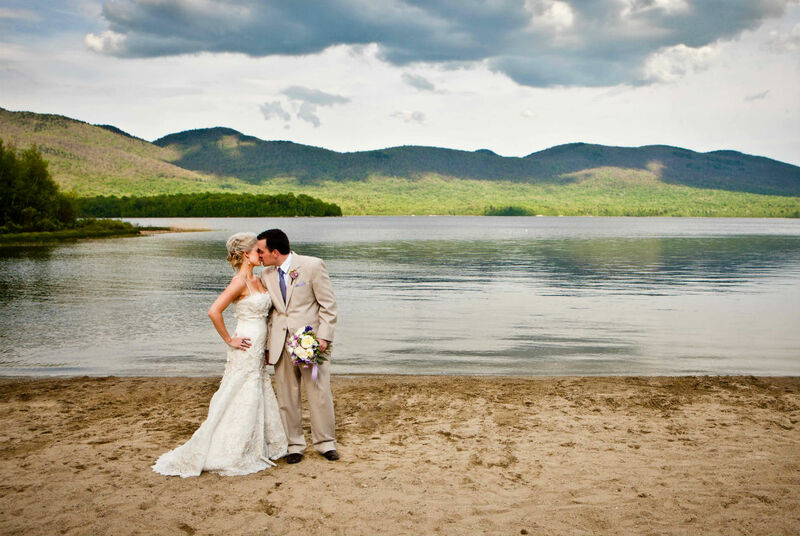 The pastoral setting creates an idyllic wedding venue. Spectacular perennial gardens surround the private estate, open-air pavilion, and stunning event barn. 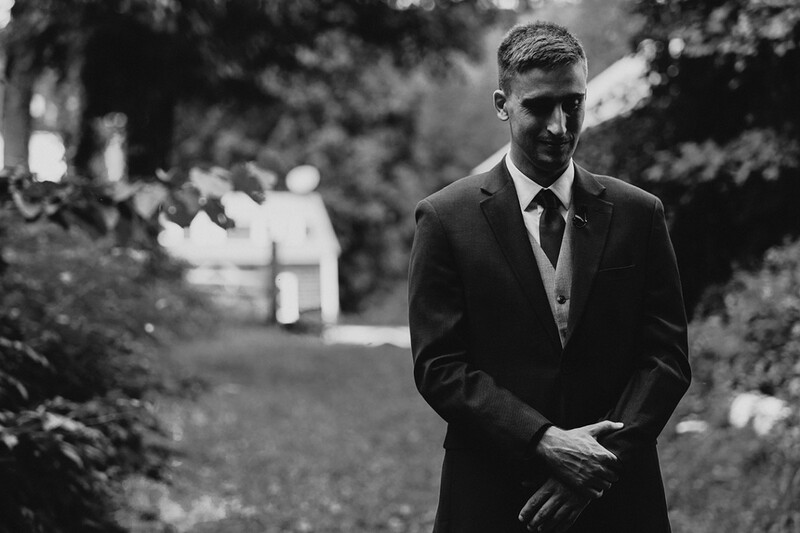 Locke Falls Farm provides couples the flexibility to craft their own unique event, believing no two weddings are alike and each should be a reflection of the couple themselves. Couples have the option to source their own outside vendors or work from a recommended list. 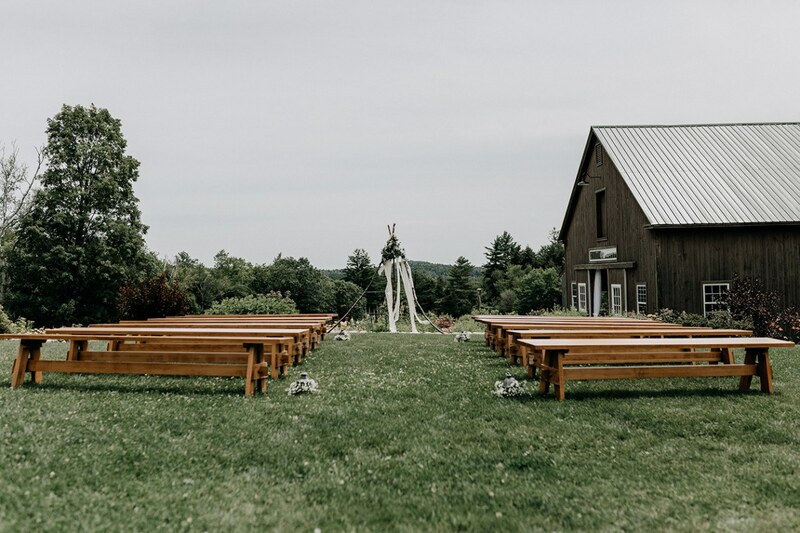 The Farm has created a beautiful canvas for couples to customize and make their big day their own. 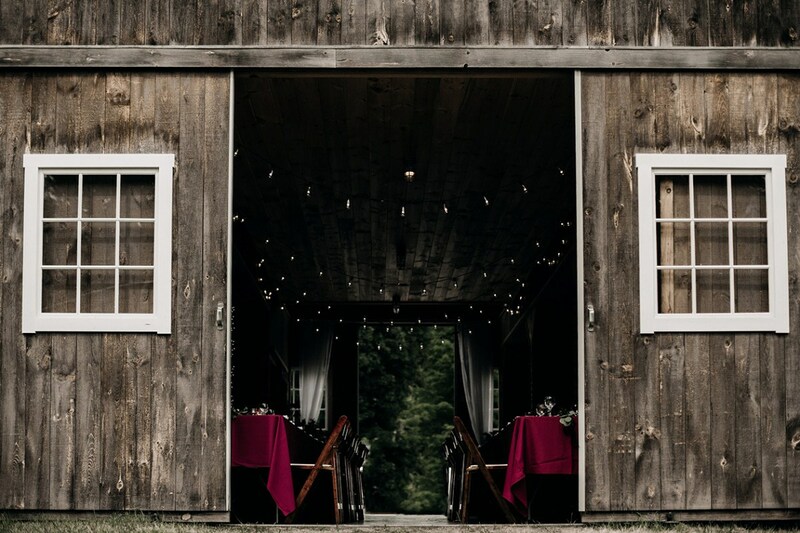 Host your reception in the stunning event barn or new open-air pavilion. The gorgeous butternut farm tables and chiavari chairs are included. 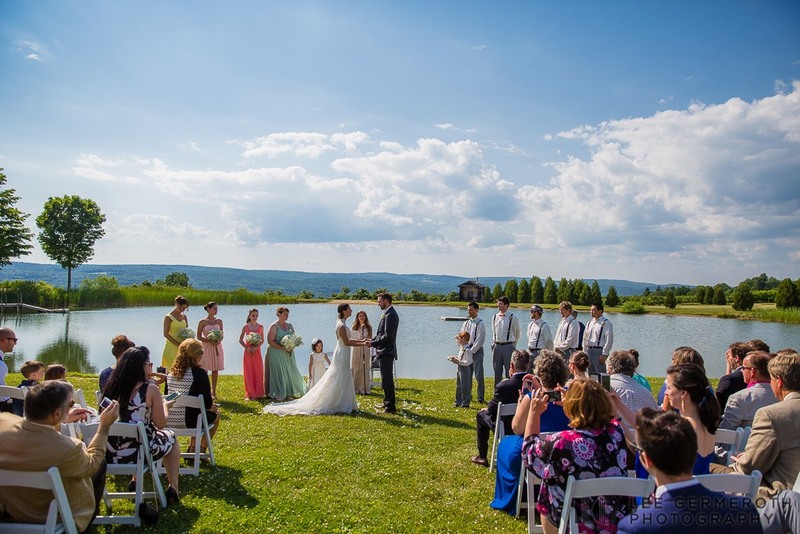 The beautifully landscaped property offers a variety of natural ceremony settings. 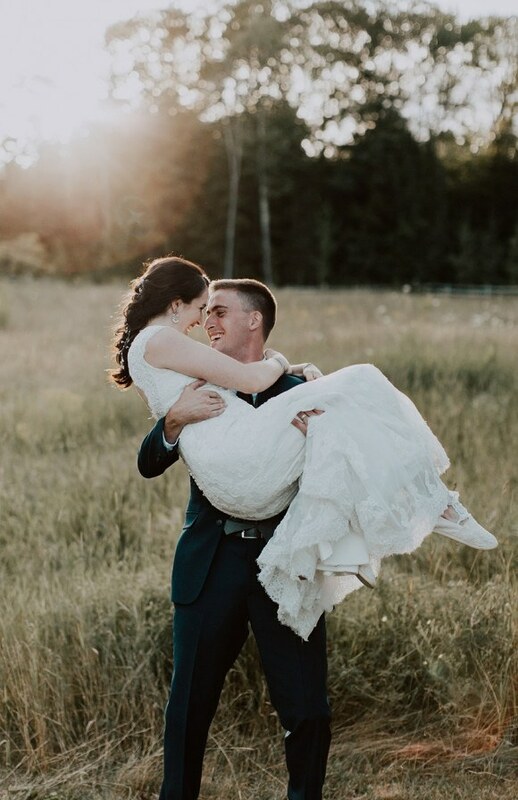 Bridal party accommodations are available with all overnight packages, or the estate can be used for wedding preparation and photos with the special day package. 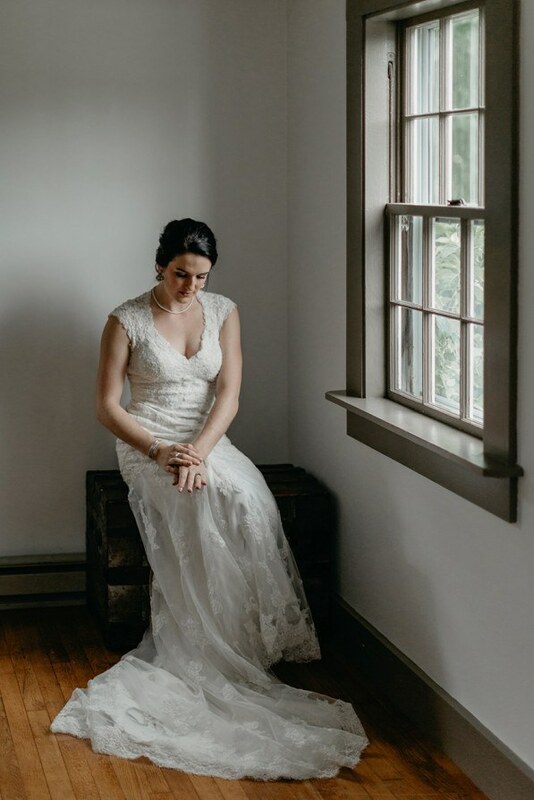 The venue is set on fifteen beautiful acres with plenty of secluded nooks for those cherished first look photos. 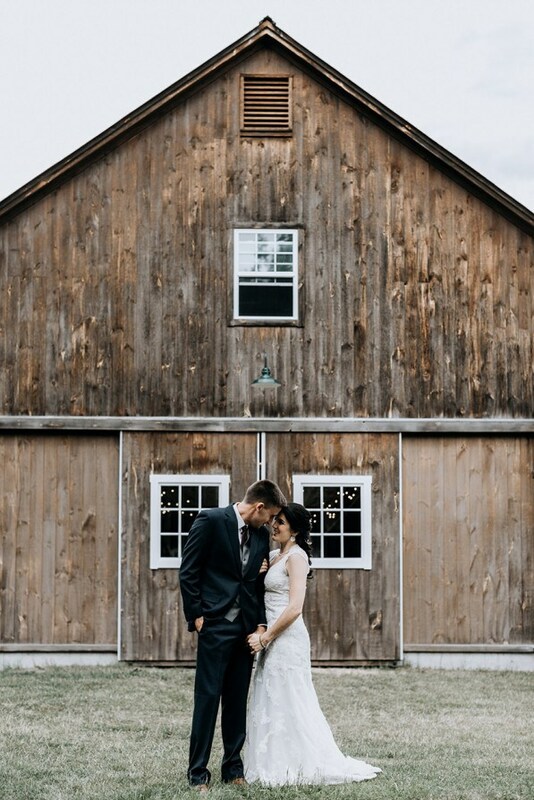 Not only is the barn a fabulous backdrop for your photos, your guests will enjoy its sprawling patio for cocktails and complimentary lawn games. 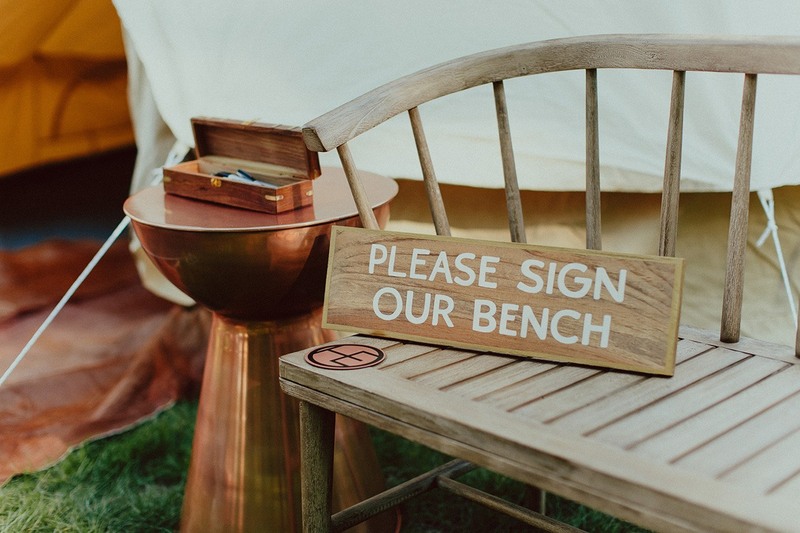 The Farm added three hand-crafted arbors to the most popular ceremony locations and wooden ceremony benches for your guests. The Farm’s best kept secret is the nuptial bridge. 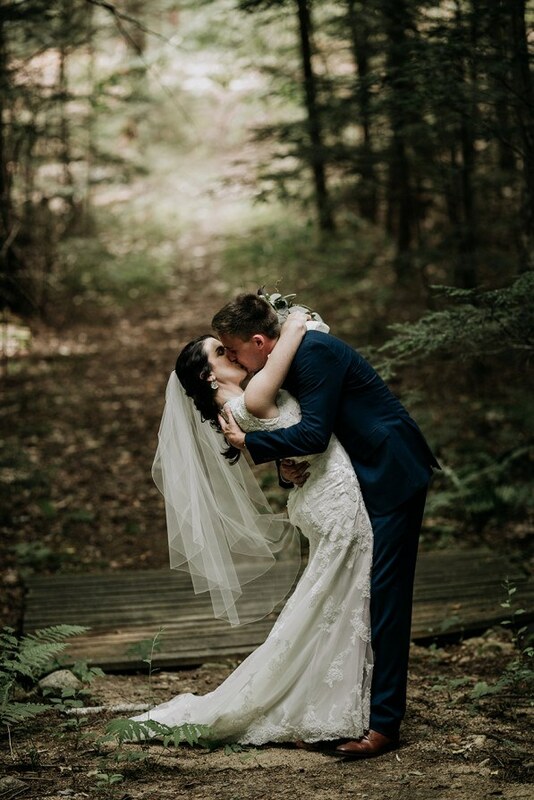 It’s the perfect post-ceremony stolen moment and an absolute must for photos. Get carried away! 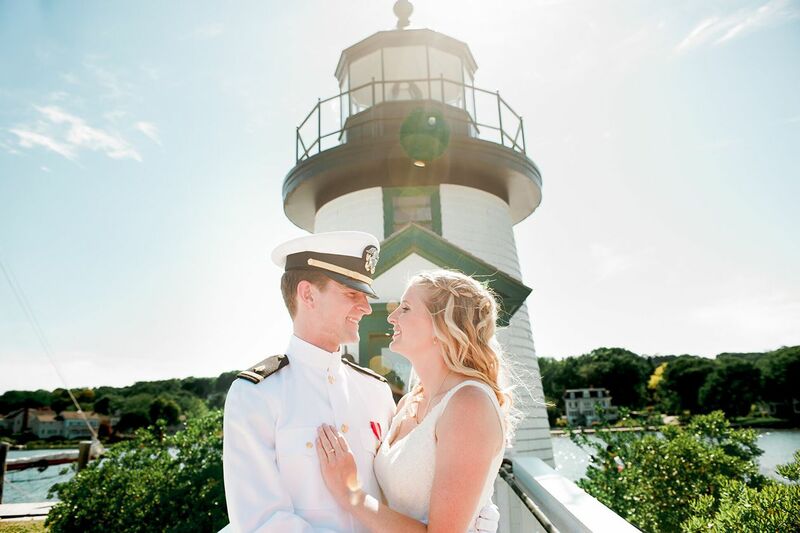 There are countless photo opportunities on the spectacularly landscaped property.